**OVER 50 BMWS/MERCEDES/AUDIS NOW IN STOCK** Only ONE Registered Keeper from New, Just Serviced, Fully PDI Checked, 5 Stamp FULL Service History, LOW Road Tax Band, Next MOT Not Due Till April 2020 & Done Only 87,000 Miles. 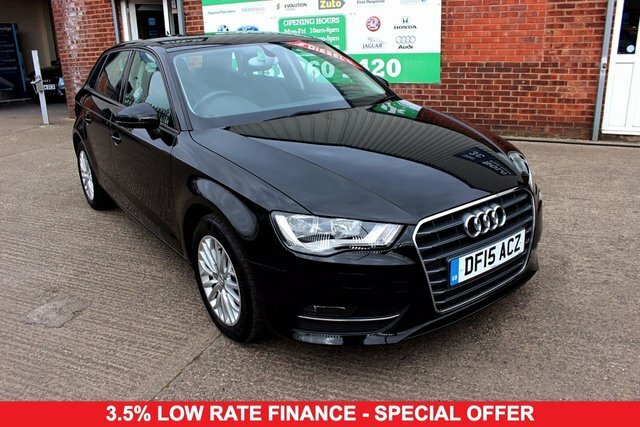 What A Nice S LINE A3 with Twin Exhausts, Chrome Trim, Embroided Seats, Bluetooth Stereo with Audio Streaming, Electronic Handbrake, 4 Way Electric Windows with Built in Indicators, Cruise Control, Climate Control, Adjustable Suspension, AC, 6 Speed Gearbox & Multi Functional Steering Wheel Controls. **OVER 50 BMWS/MERCEDES/AUDIS NOW IN STOCK** Only ONE Registered Keeper from New, Just Serviced, Fully PDI Checked, FREE Road Tax Band, Next MOT Not Due Till March 2020 & Done 50,000 Miles. 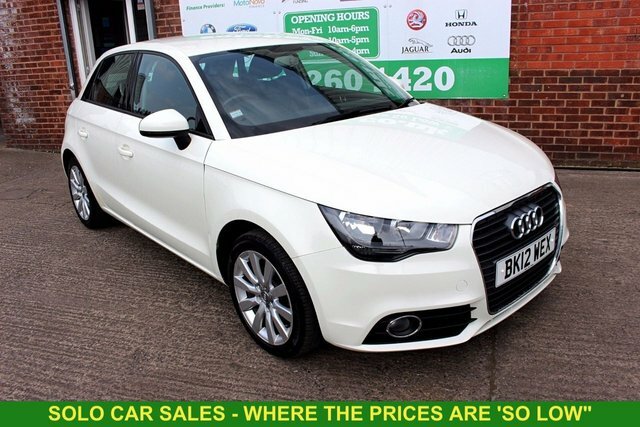 Spec Level includes SAT NAV, Bluetooth Stereo with Audio Streaming, Electronic Handbrake, AC, DAB Stereo, Cruise Control, 4 Way Electric Windows, Electric Heated Wing Mirrors with Built in Indicators & Multi Functional Steering Wheel Controls. +ONE OWNER +LOW TAX +SERVICED. **OVER 50 BMWS/MERCEDES/AUDIS NOW IN STOCK** Only ONE Registered Keeper from New, Just Serviced, Fully PDI Checked, LOW Road tax Band, Next MOT Not Due Till February 2020 & Done 46,000 Miles. Spec Level Includes Built in BLUETOOTH Stereo with Audio Streaming, Electronic Handbrake, Heated Electric Wing Mirrors, START/STOP Engine, 6 Speed Gearbox, 4 Way Electric Windows, Fog Lights, AC & Multi Functional Steering Wheel Controls. **OVER 50 BMWS/MERCEDES/AUDIS NOW IN STOCK** Only ONE Registered Keeper from New, Just Serviced, FULL, Fully PDI Checked, FREE Road Tax Band, Next MOT Not Due Till April 2020 & Done 25,000 Miles. 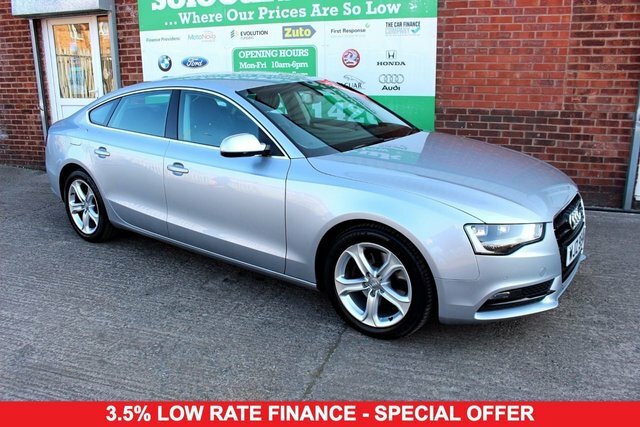 Spec Level Includes SAT NAV, Bluetooth Stereo with Audio Streaming, DAB Stereo, Heated Electric Wing Mirrors with Built in Indicators, 4 Way Electric Windows, Electronic Handbrake & Multi Functional Steering Wheel Controls. **OVER 50 BMWS/MERCEDES/AUDIS NOW IN STOCK** Only ONE Registered Keeper from New, Just Serviced,4 Stamp Service History, Fully PDI Checked, Low Road Tax Band, Next MOT Not Due Till April 2020 & Done Only 83,000 Miles. 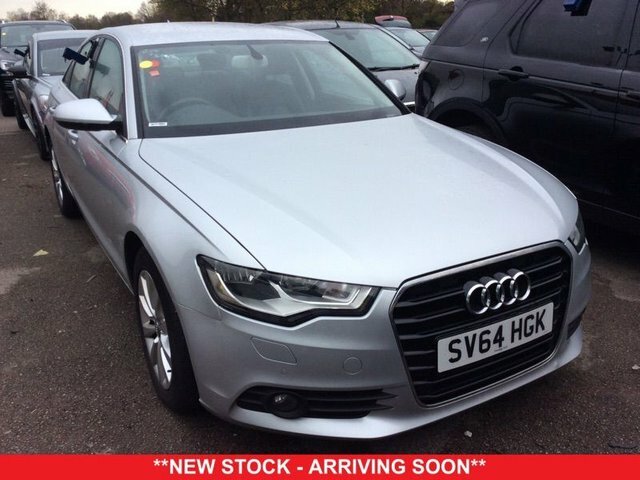 Spec Level Includes Heated Seats, Rear Parking Sensors, Bluetooth Stereo with Audio Streaming, Heated Electric Wing Mirrors with Built in Indicators, Electronic Handbrake, Auto Headlights, Cruise Control, Climate Control, AC, AUX Input, 4 Way Electric Windows & Multi Functional Steering Wheel Controls. **OVER 50 BMWS/MERCEDES/AUDIS NOW IN STOCK** Only ONE Previous Owner from New, Just Serviced, Fully PDI Checked, 3 Stamp FULL Service History, LOW TAX Band, Next MOT Not Due Till March 2019 & Done 54,000 Miles. 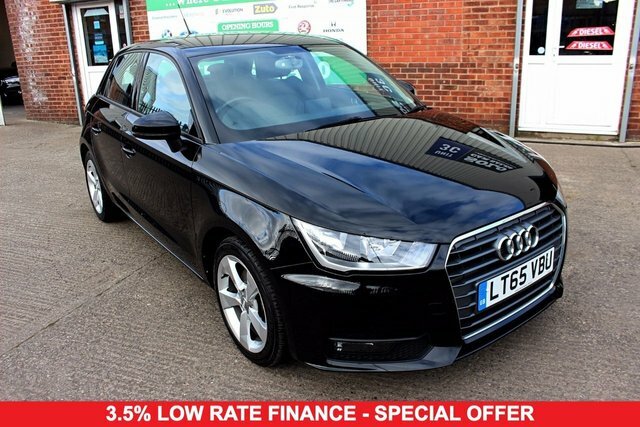 Spec Level Includes Built in SAT NAV, Bluetooth with Audio Streaming, START/STOP Engine, AC, Heated Wing Mirrors with Built in Indicators, 4 Way Electric Windows, ISOfix & Multi Functional Steering Wheel Controls. **OVER 50 BMWS/MERCEDES/AUDIS NOW IN STOCK** Only ONE Registered Keeper from New, Just Serviced, Fully PDI Checked, 3 Stamp FULL Service History, FREE Road Tax Band, Next MOT Not Due Till December 2019 & Done 48,000 Miles. 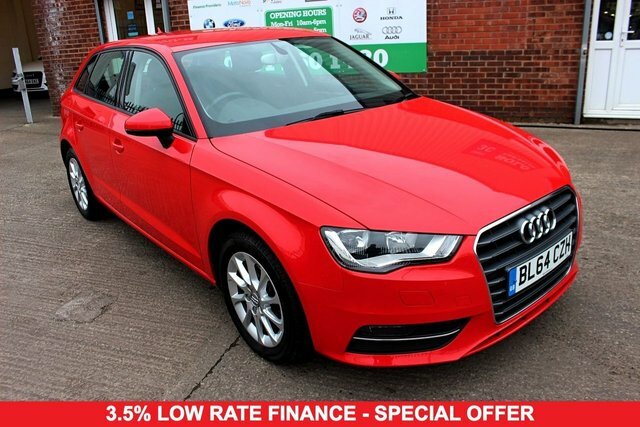 Spec Level Includes Built in BLUETOOTH Stereo with Audio Streaming, Rear Parking Sensors, Electronic Handbrake, Heated Electric Wing Mirrors with Built in Indicators, 4 Way Electric Windows & Multi Functional Steering Wheel Controls. **OVER 50 BMWS/MERCEDES/AUDIS NOW IN STOCK** Only ONE Registered Keeper from New, Just Serviced, Fully PDI Checked, Full Stamp Service History, FREE Road Tax, Next MOT Not Due Till April 2020 & Done Only 32,000 Miles. 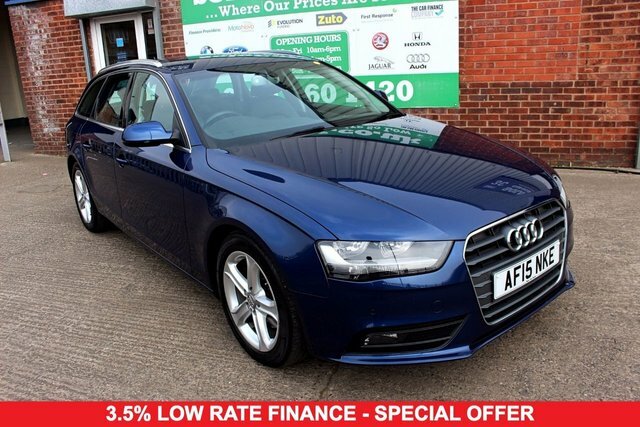 What A Nice Car This is with 18 inch Alloys, Rear Parking Sensors, Privacy Glass, DAB BLUETOOTH Stereo with Audio Streaming, Electronic Handbrake, Electric Heated Wing Mirrors with Built in Indicators, 4 Way Electric Windows, AC & Multi Functional Steering Wheel Controls. **OVER 50 BMWS/MERCEDES/AUDIS NOW IN STOCK** Only ONE Registered Keeper from New, Just Serviced, Fully PDI Checked, 3 Stamp FULL Service History, LOW Road Tax Band, Next MOT Not Due Till February 2020 & Done 74,000 Miles. 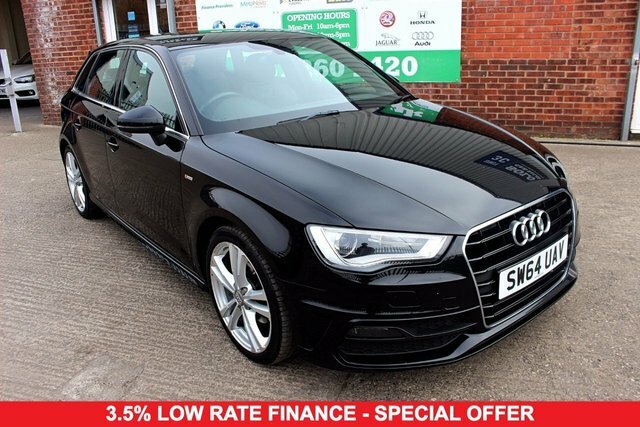 Spec Level Includes Built in SAT NAV, Bluetooth Stereo with Audio Streaming, Electronic Handbrake, Heated Electric Wing Mirrors with Built in indicators, 4 Way Electric Windows, AC, START/STOP Engine, 6 Speed Gearbox & Generally A Superb Car To Drive. **OVER 50 BMWS/MERCEDES/AUDIS NOW IN STOCK *Only ONE Registered Keeper from New, Just Serviced,4 Stamp Full Service History, Fully PDI Checked, FREE Road Tax Band, Next MOT Not Due Till March 2020 & Done 70,000 Miles. +ONE OWNER +FSH +NICE ALLOYS. **OVER 50 BMWS/MERCEDES/AUDIS NOW IN STOCK** Only ONE Registered Keeper from New, Just Serviced, Fully PDI Checked, 5 Stamp FULL Service History, FREE Road Tax Band, Next MOT Not Due Till December 2019 & Done 91,000 Miles. 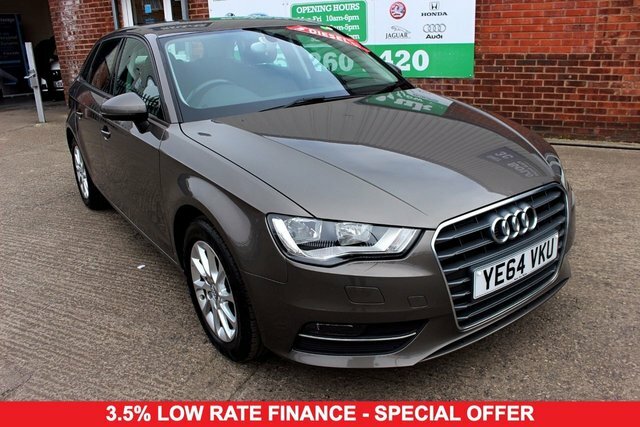 Spec Level Includes Very Nice Alloys, Bluetooth Stereo with Audio Streaming, Electronic Handbrake, Heated Electric Wing Mirrors with Built in Indicators, 4 Way Electric Windows, 6 Speed Gearbox & Multi Functional Steering Wheel Controls. **OVER 50 BMWS/MERCEDES/AUDIS NOW IN STOCK** Only ONE Registered Keeper from New, Just Serviced,5 Stamp FULLService History, Fully PDI Checked, Low Road Tax Band, Next MOT Not Due Till April 2020 & Done 98,000 Miles. **OVER 50 BMWS/MERCEDES/AUDIS NOW IN STOCK* Only ONE Registered Keeper from New, Just Serviced, 3 Stamp Service History, Fully PDI Checked, FREE Road Tax Band, Next MOT Not Due Till April 2020 & Done 87,000 Miles. **OVER 50 BMWS/MERCEDES/AUDIS NOW IN STOCK** Only ONE Previous Registered Keeper from New, Just Serviced, Fully PDI Checked, LOW Road Tax Band, Next MOT Not Due Till March 2020 & Done Only 50,000 Miles. Spec Level Includes BLUETOOTH Audio Streaming, AC, 4 Way Electric Windows, Sports Seats & Multi Functional Steering Wheel Controls. 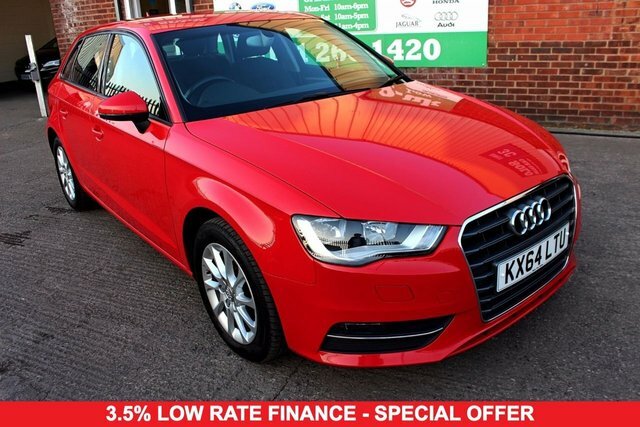 Solo Car Sales is one of the most trusted and experienced used Audi dealers in Liverpool. We have over 10 years experience in supplying quality used Audis to Liverpool, the wider Merseyside area and the whole of the UK. 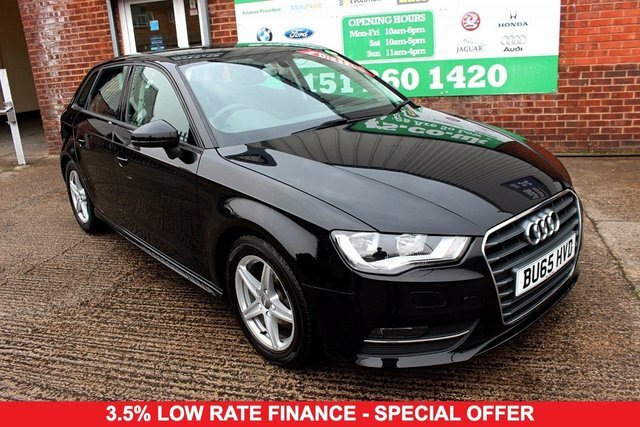 With Audi A3’s, A4’s and A5’s always in stock, why choose any other Audi dealers? We also have one of the most competitive rates of finance available in the UK. So much so that it will only cost you more money to shop elsewhere. What makes a Used Audi So Appealing? Audi are part of the VAG Group (Volkswagen and Audi group). For decades now, they have been renowned for their quality vehicle making abilities. Everyone has heard the phrase “A used Audi That’ll last forever, the always do”. You don’t get that sort of reputation over night. It’s built on years and years of fantastic cars that really do stand the test of time. 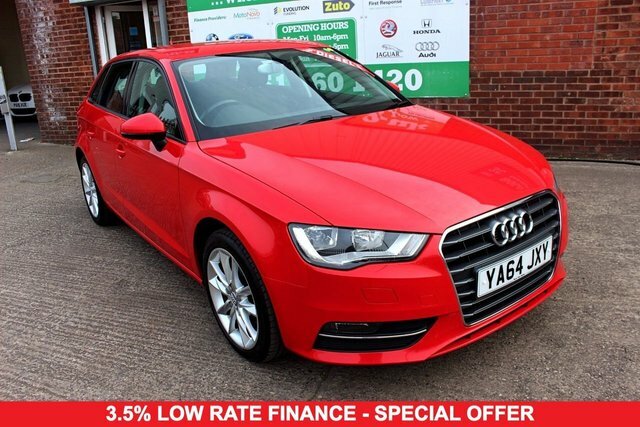 If you’re looking for a new used car, then an Audi or a Volkswagen would represent an excellent choice. Where Did Audi Come From? Most people know that the manufacturer originates from Germany. If you didn’t though, you do now. However, do you know the true history or the founder? The name itself is not that old with the brand only coming to life in 1965 when they launched the Audi F103. The roots of the company date back much further. The birth of the company origins are rather complex as they acquired many brands over the years. The thought is that the main company started business in 1910 as Audi Automobilwerke GmbH Zwickau. They then proceeded to purchase similar car companies some of which date back to 1885. It is however, commonly known that the company went on leaps and bounds from 1965. Becoming one of the most popular car manufacturers on the planet. 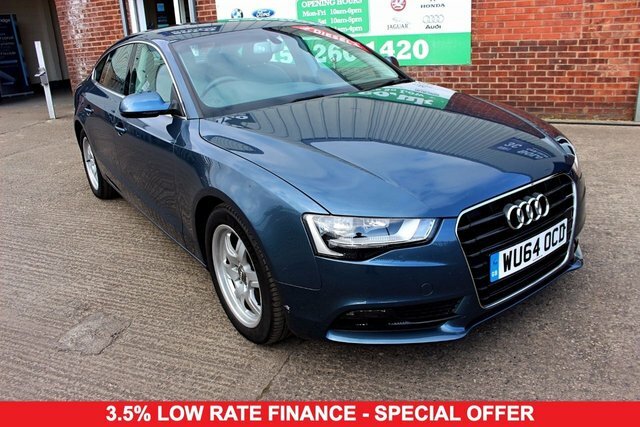 Don’t Have the Used Audi You’re Looking For? 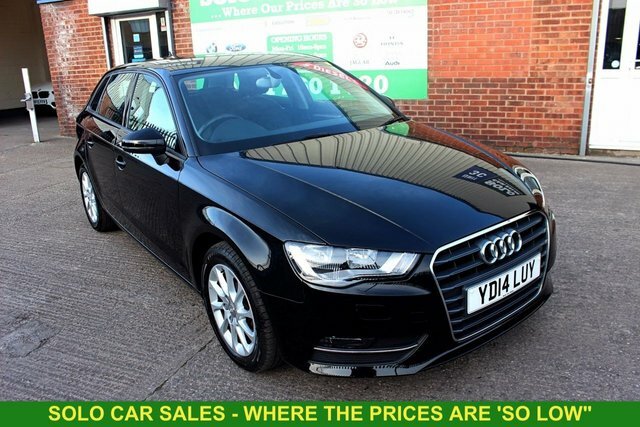 If you’ve looked through our used car stock and don’t find the car you’re looking for then don’t worry. Our friendly sales team, they will talk you through our current stock and then listen to your vehicle requirements. This information then gets passed on to our buyers who will then actively look for your new car.